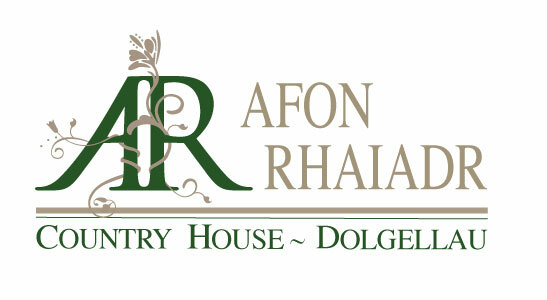 Our intent is to ensure that all our guests, including those with disabilities and older people, enjoy a warm welcome and we will do our best to make a visit to Afon Rhaiadr work well for everyone within the limitations of a Victorian building. We will be pleased to help whenever possible. Access for wheelchair users and others with limited mobility. Afon Rhaiadr is a Victorian building, constructed at a time when the needs of disabled people were not considered and so it has not been possible to make the building fully accessible to wheelchair users. People with limited mobility who can manage some stairs should know that all bedrooms are on the first floor accessed via a flight of stairs. None of the bedrooms are adapted for wheelchair users. The entrance to Afon Rhaiadr is approached by two short flights of steps containing three and four steps respectively. A handrail is provided. Afon Rhaiadr is well-lit and has good colour contrast in bedrooms and public areas. Reading lights are provided to supplement bedroom lighting. Information and menus are available in large print on request. Guide dogs and other assistance dogs are welcome. External steps will all have contrasting nosings in the near future. Visitors with special dietary needs. We are happy to meet the needs of guests with special dietary requirements. Prior notice is appreciated. The entrance vestibule and hall are tiles, the dining room and lounge both have laminated floors with rugs and the conservatory has parquet floor tiles. In the bedrooms, non-feather pillows and duvets can be provided. Procedures are in place to assist guests in case of fire or other emergency. We will review access issues regularly and improve whenever possible.